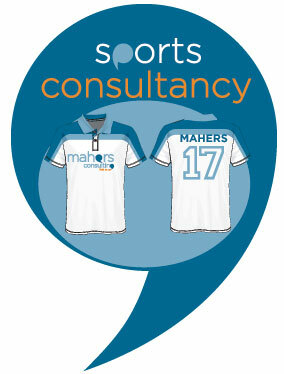 Welcome to Mahers Consulting! Delighted you've found us. We help owners & staff of sports teams grow their revenue & fanbase. We offer foolproof plans, Sports Marketing training, 1:1 consultancy and more to help you smash through that glass ceiling. We have over 16 years experience making lots of money & maximising marketing opportunities for sports teams with small budgets. Need extra support or advice? Talk to Us! Professional sports, cyber bullies and why enough is enough. The importance of looking after your sponsors in sport. 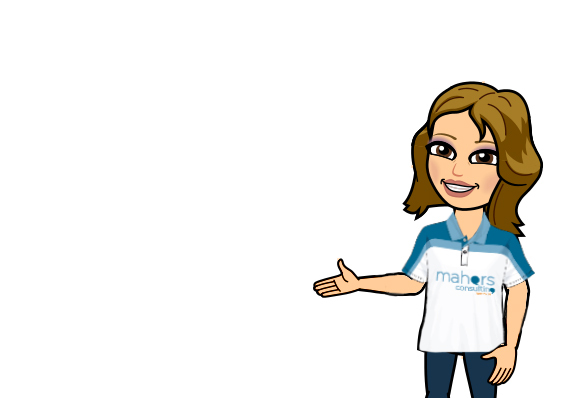 How can I generate more income through sports sponsorship? 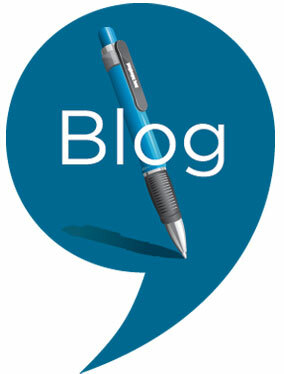 Fan Engagement – Do you have a game plan? 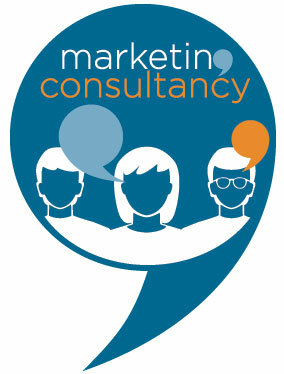 We're your one-stop-shop marketing consultancy. We have over 16 years experience making lots of money for sports teams & maximising marketing opportunities for SMEs with small budgets.